Living legend Quincy Jones is dropping his 37th (!) 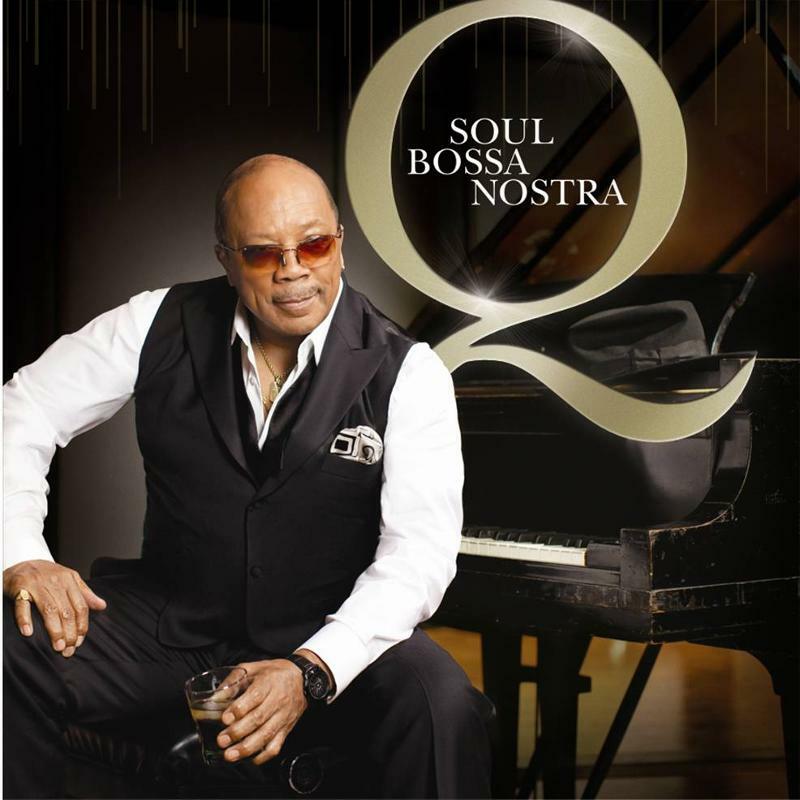 album next Tuesday (November) entitled Q: Soul Bossa Nostra. Like most of his recent LPs, it’ll be a complilation or sorts combining the best of Hip-Hop, R&B, and Pop music. The staggering guest list includes Usher, Jamie Foxx, Jennifer Hudson, Mary J. Blige, T-Pain, Robin Thicke, Amy Whinehouse, LL Cool J, John Legend, Snoop Dogg, Wyclef Jean, Q-Tip, Thee Six Mafia, Bebe Winans, Mervyn Warren, Jermain Dupri, and Scott Storch. This track with Ludacris is a reworking of Jones’ “Soul Bossa Nova.” You might remember several years ago Ludacris sampled the song for “Number One Spot,” which featured Quincy Jones in the video. This version is a much smoother rendition, R&B styled rendition. Check it out and the other versions to jog your memory. A Tribe Called Quest is rightly revered by anyone who calls themselves a fan of Hip-Hop. 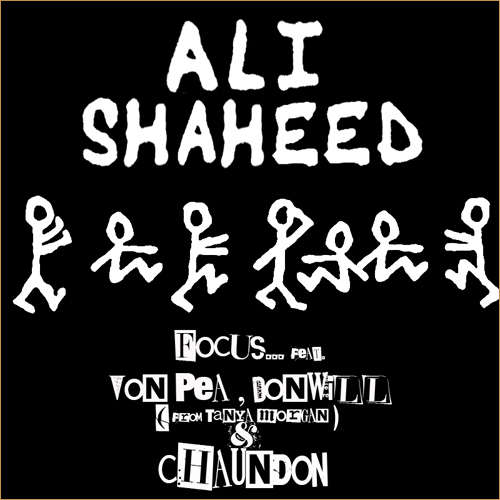 But what about some individual love for Ali Shaheed Muhammad? Focus enlists Tanya Morgan members Von Pea and Donwill, and Justus League soldier Chaundon to do just that. This joint is the latest in a song series where Focus plays homage to a Hip-Hop great. We have Twitter to thank for how Donwill got involved. I’m sure Ali Shaheed Muhammad is somewhere smiling. I’m loving the Midnight Marauders-styled intro. Timbaland hasn’t confirmed a start date for his Timbo Thursday series, but late tonight he appears to be giving us a little preview. This song, “Talk That,” features T-Pain and a “lost” Lil Wayne verse. 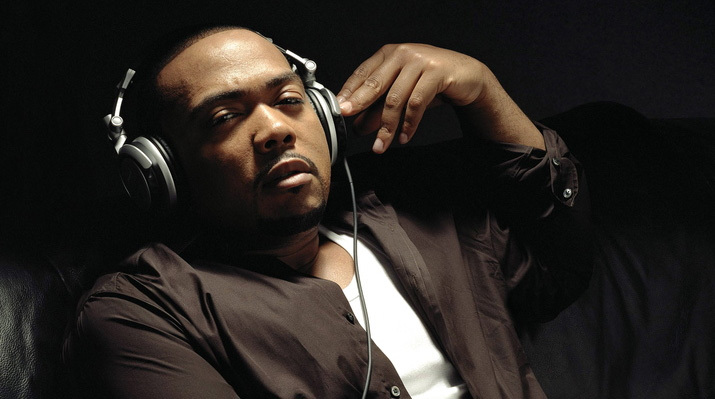 I’m still hoping Timbaland drops some late 90s/early 2000s joints from Aaliyah and Missy. I can do without Magoo.